These are vintage acrylic settings that were made in Italy. They have a rectangle shape. 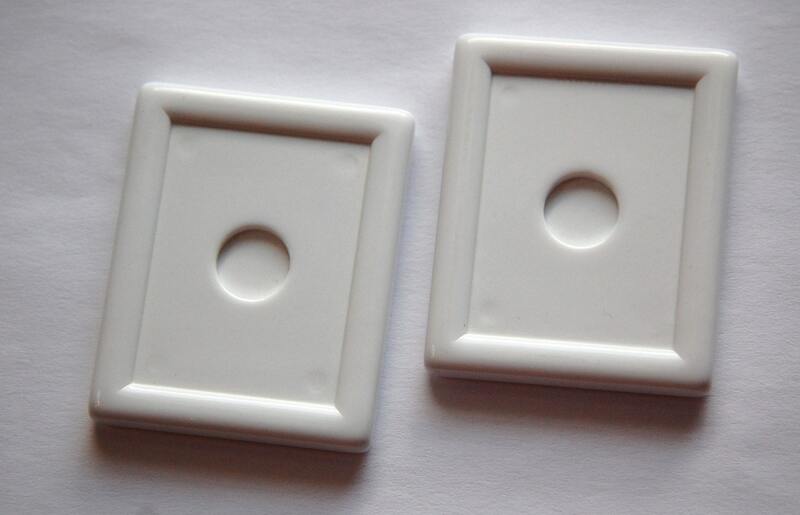 These measure about 43mm x 32mm inside and the whole piece measures 56mm x 45mm. You will receive 2 pieces.